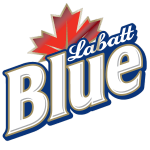 IceWorks Pub along with our great partners Labatt Blue would like to congratulate the 2019 Delval League Champions the North Stars. 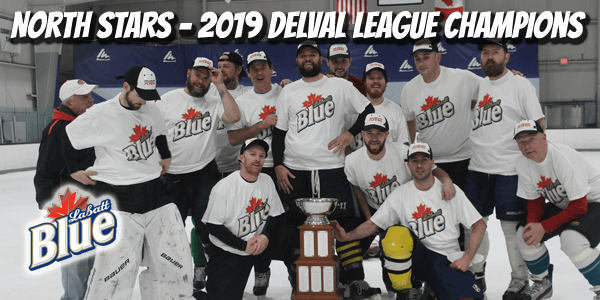 The Delval Hockey league is the longest running men’s (full check) hockey league in the entire Delaware Valley Area. This historic league dates back to the early 70’s and is the true meaning of “Ole’ School Hockey”. 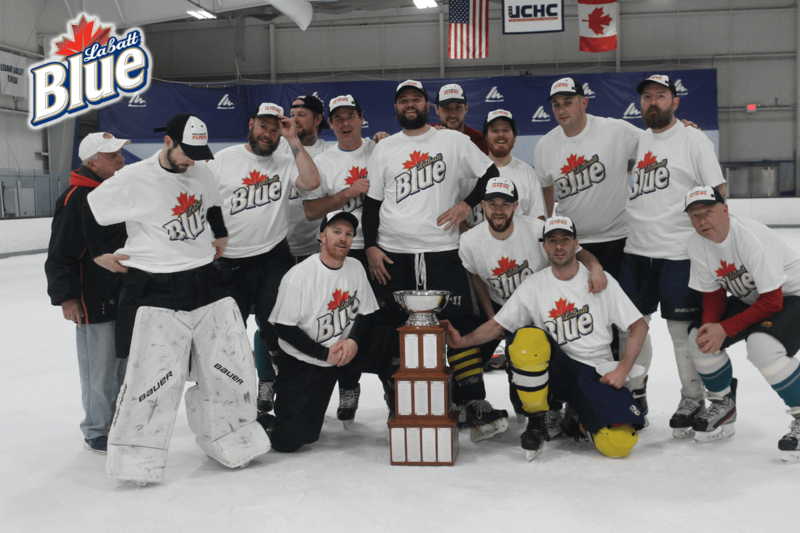 They celebrated by hoisting the original classic cup and enjoyed their post game celebrations in the IceWorks Pub throwing down some Ice Cold Labbatt’s.